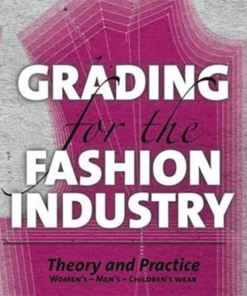 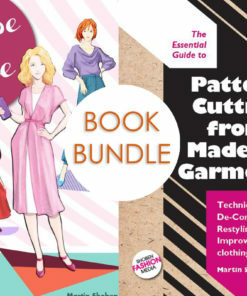 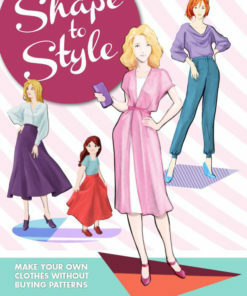 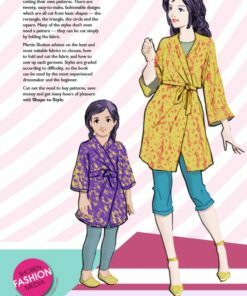 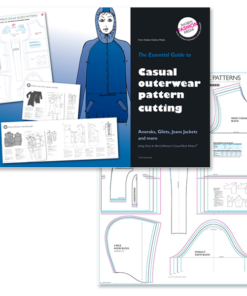 This book offers a course of practical and theoretical study, related to a variety of outerwear garment types and fabrics. 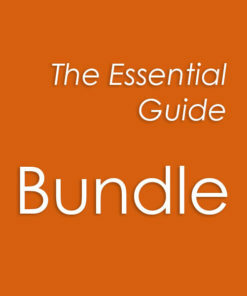 It is illustrated with clear, annotated diagrams. 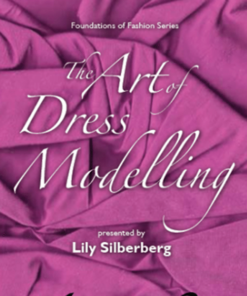 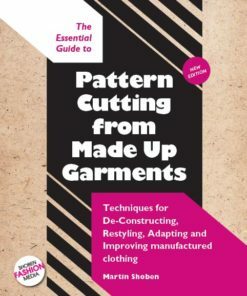 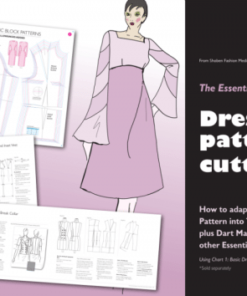 Topics in the book include measurement taking and basic block construction, making up general information, pockets, fastenings and closures, linings, hoods and trench coats plus the secrets of engineered collars and sleeves. 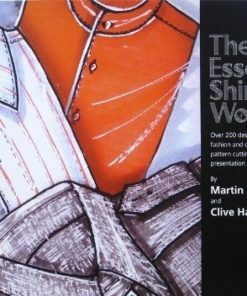 I bought this to replace and earlier edition which I sadly lost and couldn’t do without. 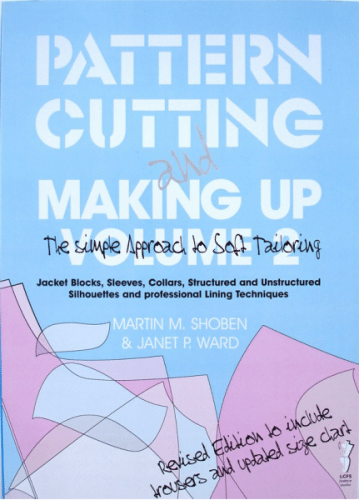 A fantastic technical book with clear diagrams and instructions for the construction of a range of garments.